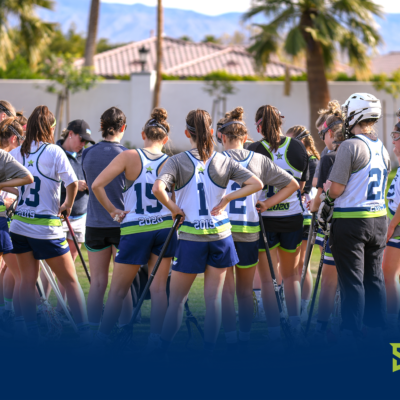 The Starz Girls program had a phenomenal cap to the 2018 Fall season with all five teams playing in the Sandstorm Lacrosse Festival in Palm Springs, CA. Our HS teams made it to the championship game in their respective age divisions after going undefeated in pool play and taking down very talented teams in the playoff rounds. The 2022s went 4-1 on the weekend and narrowly missed advancing from their pool by a 1 goal loss to a team that would make it to the championship. 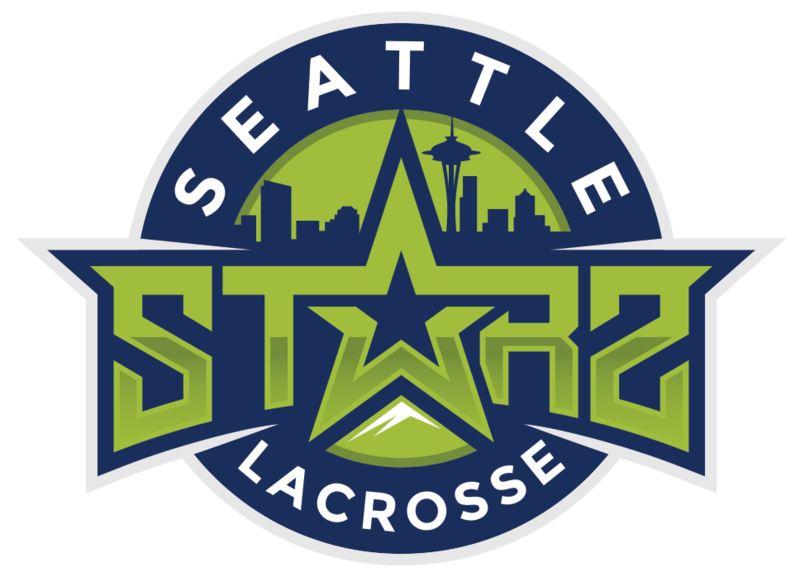 Both the 2023s and 2024/25/26 teams competed in strong divisions in their age brackets and showcased immense improvement in their team and individual play from the beginning of the season. Tryouts for our Summer 2019 Season are on March 3rd.